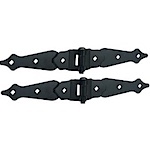 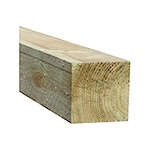 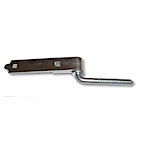 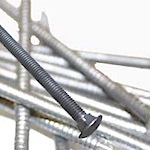 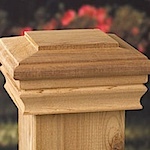 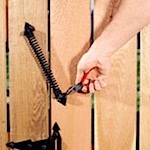 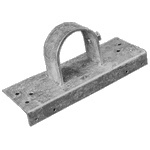 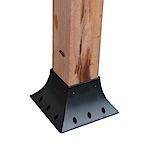 National Metal Industries stocks an assortment of parts and hardware for Wood Fences. 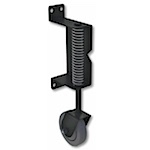 Different style latches to fit any wood application . 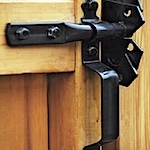 Different style hinges to fit any wood application .